Please mark your calendars and plan to attend the upcoming WAGLAC meetings. A U.S. District Court judge last week agreed to stay the lawsuit by Idaho Power against the EPA while the federal agency works to complete tasks requested by the state of Idaho in 2012. Read more below. Washington State protects rivers and streams by creating instream flow rules, which establish the quantity of water necessary for protecting fish, wildlife, and recreation. In 1985, Washington adopted an instream flow rule for the Nooksack River (WAC 173-501) in Whatcom County. The rule closed most streams in the watershed to new water right permits but allowed landowners to use permit-exempt wells in most of the area. Whatcom County’s development regulations followed the instream flow rule. In 2016, the Washington Supreme Court in, Whatcom County v. Hirst, held that new wells may not impair more senior water users, including instream flows and that counties had to make their own decisions about whether there was enough water, both physically and legally, to approve any building permit that would rely on a well. The Hirst decision was a significant threat to development, because a reliable, year-round supply of water is necessary for new homes or developments. 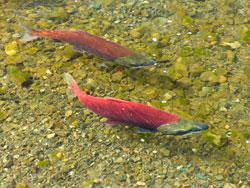 Last session, the Washington Legislature adopted an in-stream flow restoration law in response to the Hirst decision. "The Hirst fix returns most counties located within 41 WRIAs [Water Resource Inventory Areas] to the pre-Hirst reliance on the 5,000 gallon per day permit-exempt wells for approval of building permits and subdivision applications. . . . However, other WRIAs are subject to new restrictions under the new law." The Chuitna Citizens Coalition is appealing a decision to reverse an order granting the group what’s called an instream flow reservation. 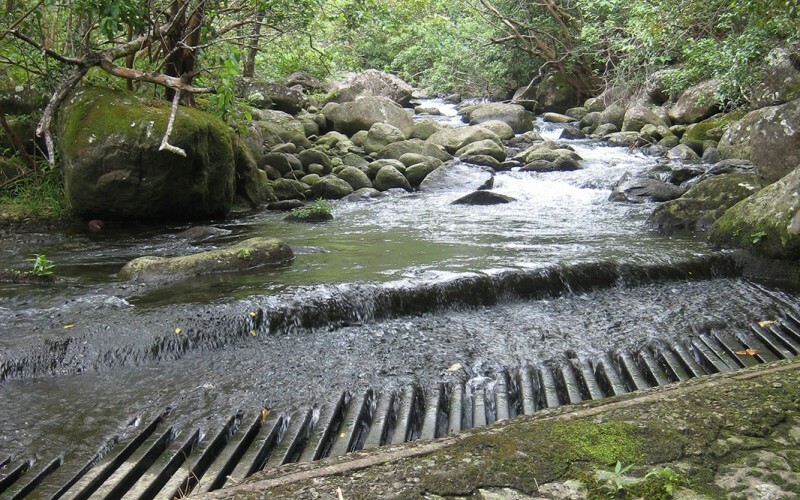 An IFR, in effect, saves water in a stream for a specific purpose. In this case, that reservation was granted in 2015 in order to protect salmon spawning grounds in Middle Creek. But the project that Chuitna sought to protect those spawning grounds from is no longer being pursued. This summer, DNR Commissioner Andy Mack reversed the previous order, triggering the latest legal fight. 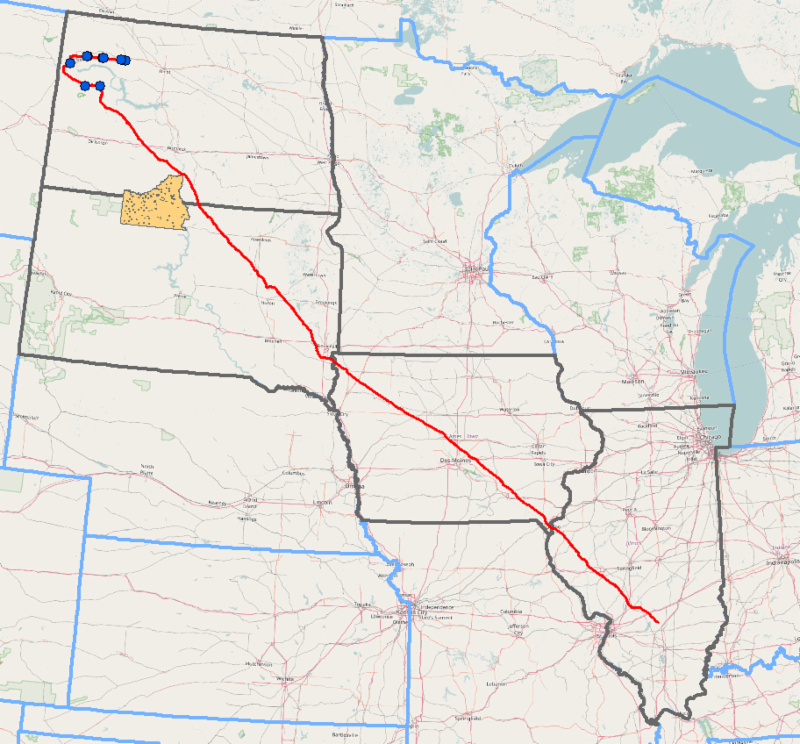 Wyoming enacted W.S. 6-3-414 (criminal statute) and W.S. 40-26-1-1 (civil statute) commonly referred to as the “Data Laws.” These statutes sought to prevent the public from gathering “resource data” on public or private “open land” in the State of Wyoming. 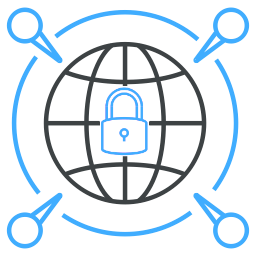 On November 1, 2018, the United States District Court for North Dakota denied a motion for a temporary restraining order to enjoin enforcement of N.D.C.C. §§ 16.1-01-04.1(2)(b) and 16.1-01-04.1(3)(b). Those statutes require a voter to produce valid identification containing a “current residential street address” before the voting. Spirit Lake Tribe v. Jaeger, No. 1:18-cv-222, 2018 WL 5422665). The action was brought by the Spirit Lake Tribe on behalf of its members and six individuals who are Native Americans belonging to the Spirit Lake, Turtle Mountain or Standing Rock Sioux Tribes. The case is related to a pending Eighth Circuit appeal, Brakebill v. Jaeger, No. 18-1725, in which the North Dakota Secretary of State appealed a preliminary injunction that barred the statutes’ enforcement. The Eighth Circuit stayed the injunction pending appeal on September 24, 2018 to the extent that the district court’s order “require[ed] the Secretary to accept forms of identification and supplemental documents that include a current mailing address rather than a current residential street address.” A majority of the appeal panel observed that “[i]n its order granting injunctive relief, the district court highlighted its concern that under current state law, a resident who does not have a ‘current residential street address’ will never be qualified to vote. No plaintiff in this case falls in that category. If any resident of North Dakota lacks a current residential street address and is denied an opportunity to vote on that basis, the courthouse doors remain open.” The Supreme Court denied an application to vacate the stay on October 9, 2018, with Justices Ginsburg and Kagan dissenting. 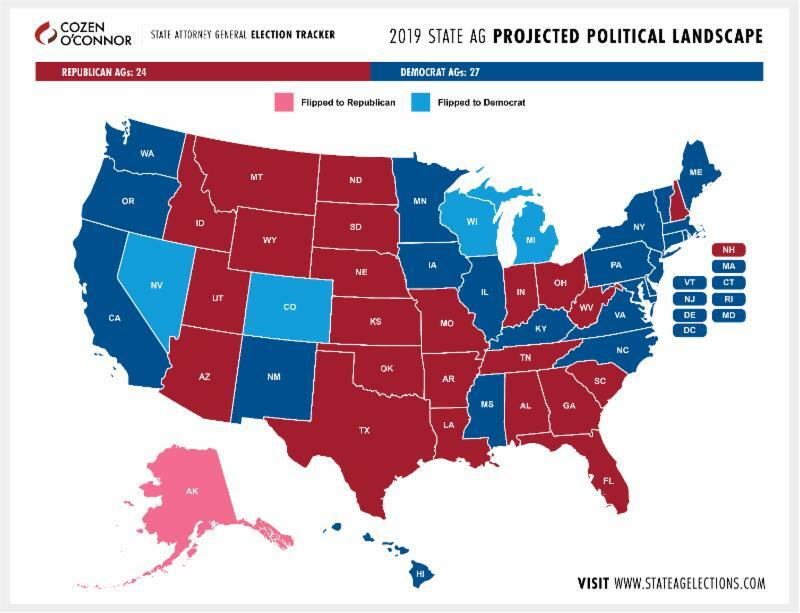 In the Spirit Lake order, the district court reasoned that “[t]he federal courts are unanimous in their judgment that it is highly important to preserve the status quo when elections are fast approaching.” Applying that general principle, it held that “early voting has already begun. Election day is less than one week away. The allegations in the complaint, the motion for a temporary restraining order, and the attached affidavits give this Court great cause for concern. The allegations will require a detailed response from the Secretary of State as this case proceeds.” Under these circumstances, “a further injunction on the eve of the election will create as much confusion as it will alleviate, and is foreclosed by precedent which is hesitant to permit ‘eleventh-hour changes to election laws.’” The relevant orders are attached. The Supreme Court has granted certiorari in three Indian law cases that will be decided this Term--Carpenter v. Murphy, Washington Department of Licensing v. Cougar Den, Inc., and Herrera v. Wyoming. Each involves issues that will have substantial practical and legal effects on both the parties and others. Please join Kansas Attorney General Derek Schmidt as he moderates a discussion featuring Mithun Mansinghani, Solicitor General, State of Oklahoma; John G. Knepper, Chief Deputy Attorney General, State of Wyoming; and Fronda C. Woods, former Assistant Attorney General, State of Washington. This webinar will be on Thursday, November 15th at 2pm EST and is available via CWAG’s content partner Thomson Reuters and may be available to you at special pricing via your existing WestLegalEd subscription. Visit West LegalEdcenter and search Content Partner “Conference of Western Attorneys General” to add this content to your cart. For questions, please contact Clay Smith at Clay.Smith@cwagweb.org. Clay Smith, the American Indian Law Deskbook chief editor, resumed the practice of summarizing Indian law decisions assigned headnotes by Westlaw to facilitate the Deskbook’s annual revision. 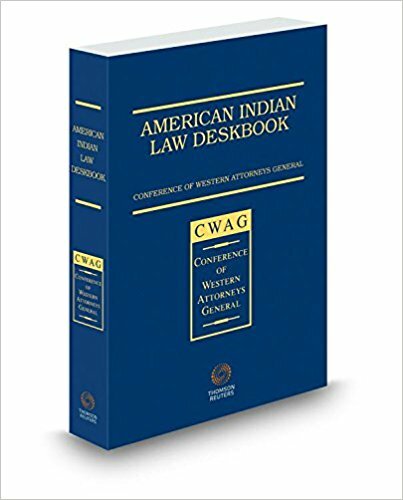 The summaries have been available for Deskbook chapter editors but may be useful to other attorneys in AGOs with Indian law-related responsibilities. The summaries are posted in CWAG’s Google Docs account. If any AAG/DAG wishes to access the summaries folder (or “drive”), please have the attorney send her/his office email address to Clay.Smith@cwagweb.org or afriedman@cwagweb.org. The attorney will be sent a link to the case summaries folder. The link should be saved because the folder is regularly updated with new summaries. Any summary can be reviewed on-line and/or downloaded in a number of different applications, including Word and pdf. Contact Clay or Andrea Friedman with any questions. Below please find a list of the recently elected state attorneys general. Newly elected members of CWAG are Colorado Attorney General Phil Weiser, Guam Attorney General Leevin Camasho, Nevada Attorney General Aaron Ford, and South Dakota Attorney General Ravnsborg. Newly elected associate members of CWAG are Connecticut Attorney General William Tong, Florida Attorney General Ashley Moody, Illinois Attorney General Kwame Raoul, Michigan Attorney General Dana Nessel, Rhode Island Attorney General Peter Neronha, and Wisconsin Attorney General Josh Kaul. 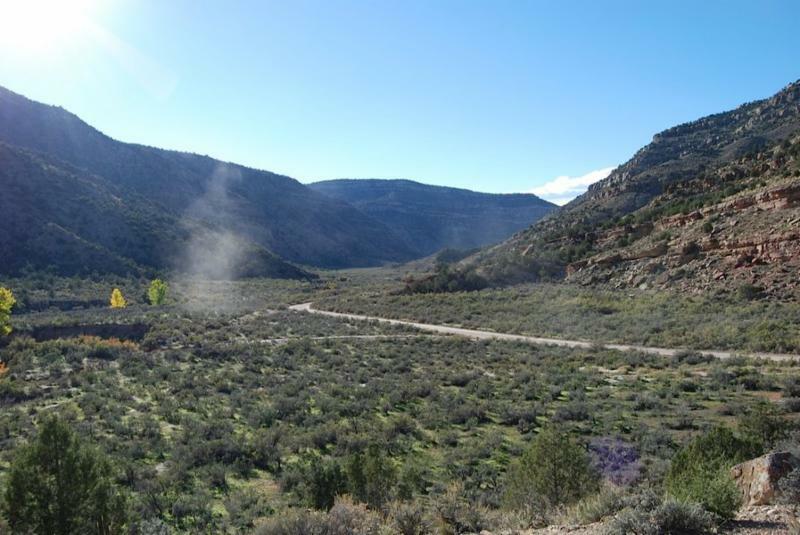 CWAG oversees and coordinates the Western Attorneys General Litigation Action Committee (WAGLAC), which consists of assistant attorneys general involved in litigation related to the environment, natural resources, public lands and Indian law. WAGLAC was formed over 30 years ago and meets three times per year to discuss the latest developments in these areas of the law. AGO staff gain important contacts throughout the country in these important areas of the law.